LiveAware Expo. South San Francisco, California. Learn the most impactful ways to stay healthy, boost your immune system & reverse inflammation this holiday season. November 5th, 2018 11-12pm Oakwood Athletic Club, Lafayette, California. Join Keri Brooks, Integrative Health and Nutrition Specialist, as she shares the most powerful health strategies & dietary shifts you can make to boost your immune system, reverse inflammation and keep you healthy this holiday season. 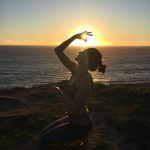 She will discuss the compelling research behind the power of intermittent fasting, give you insight on how to get started and share quick, simple daily toxics to keep you THRIVING and healthy the whole year through. Email me at Info@keribrookshealth.com to reserve your spot. 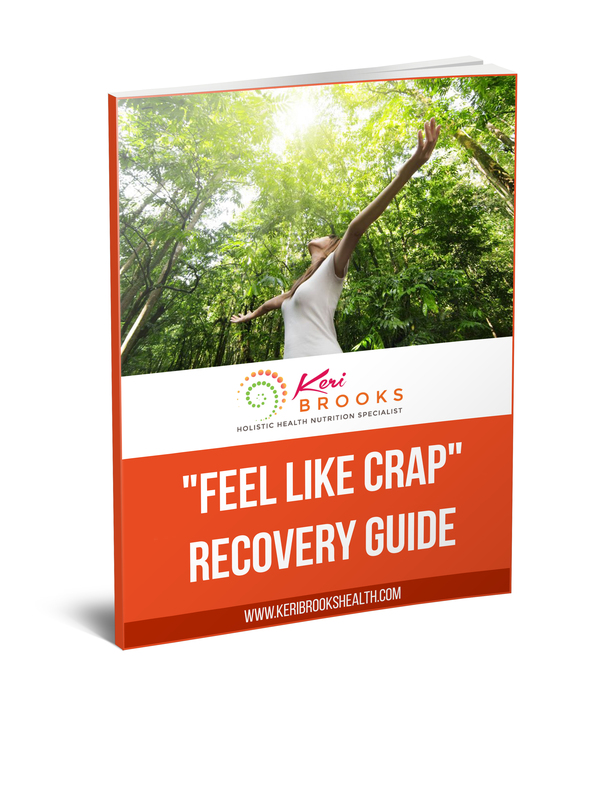 21-Day High Vibe Living Detox and Cleanse. Date TBA. January & February 2019. Just Be Yoga in Walnut Creek. 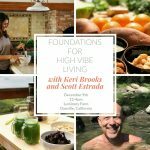 High Vibe Living 6-month Immersion with Scott Estrada & Keri Brooks. February 2019-July 2019. Luminary Farm, Danville, California. Tap into your very own well of vitality and potential. Join us once a month for a mini 1/2 days retreat at the stunning Luminary Farm in Danville, California. 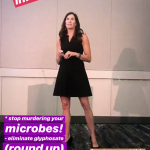 For the next 6-months, you will be initiated & immerse into a BioHacking lifestyle alongside Longevity expert an Intrinsic Health coach Scott Estrada and Keri Brooks Functional Medicine and Nutrition Specialist. Scott and Keri hold yoga and personal training certifications and are also certified in Energy Healing. Fasting, cleansing, cold plunging, isolation tanks, earthing, sound healing, tonics, juicing, meditation, mindfulness, movement. Learn the cutting edge science behind it all and be supported as you experiment and live it daily along with an intimate group of individuals who believe in food as medicine and believe in the ability to live your very best life now. There will be guest teachers, field trips, cooking demos, food tastings, recipes sharing, yoga, movement, hiking & play. Enrollment opens January 1st, 2019. Click here>> to be put on the waiting list and be the first to receive important updates and information about this exclusive program.